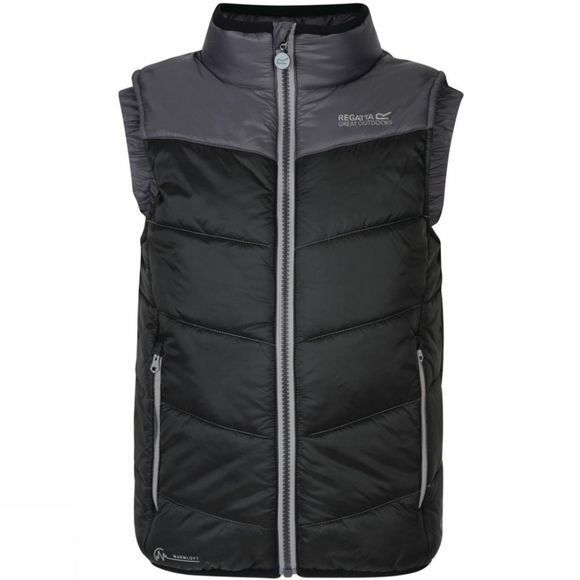 Showerproof, warm and highly compressible, the Kids' Icebound Bodywarmer is a brilliant outdoors companion across the seasons. 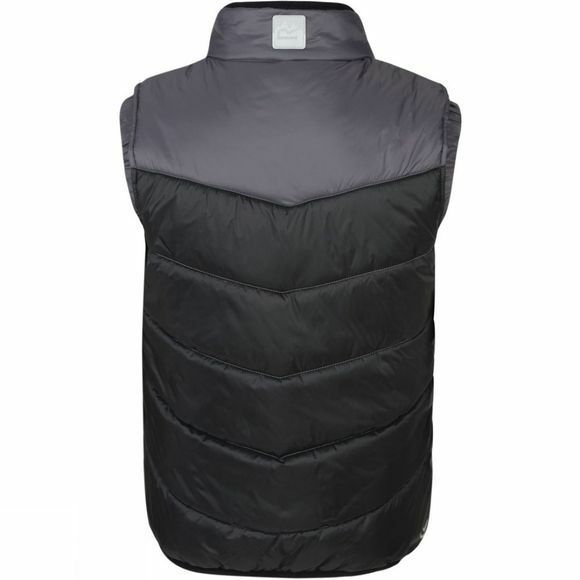 Chevron quilted nylon with Warmloft fill provides warmth where it's needed the most while keeping the weather at bay. A snug funnel neck and stretch binding to the collar, hem and armholes ensure a protective fit that sits comfortably with their layers. The low bulk design packs down small for day trips and holidays.